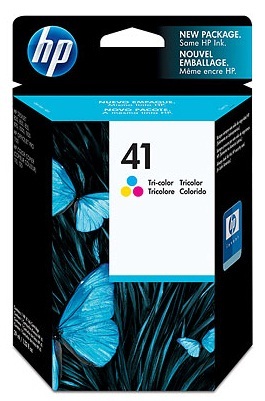 The HP 41 Tri-color Inkjet Print Cartridge is ideal for high-impact color presentations. A high-quality color print cartridge that produces vivid, professional colors on plain paper, specialty paper and transparency film. 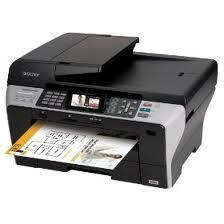 Features long, lasting, trouble-free, low cost-per-page color printing. 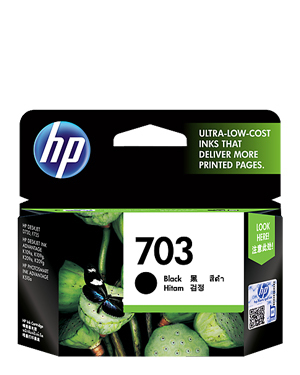 Specially designed to work with HP inkjet specialty papers and transparency films, or plain papers.